Portland Library Display - Cal-Mil Plastic Products Inc. 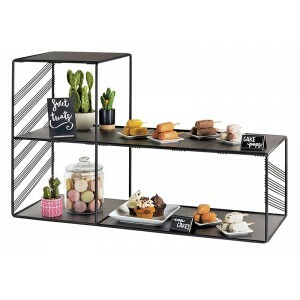 The Portland Library merchandiser is an eye-catching, segmented display that is great for displaying appetizers and décor. With its distinctive design, It is sure to capture the attention of your customers!